SugarCRM is a free and open source customer relationship management web application written in PHP language. It is used to manage customer orders and billing history. SugarCRM comes with three editions Open Source Edition, Professional Edition and Enterprise Edition. SugarCRM's source code is available to any user, so you can easily customize it as per your business need. 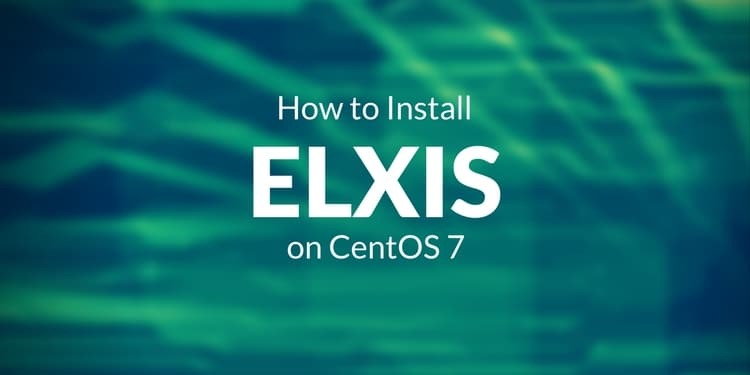 This tutorial will explain you how to install SugarCRM on CentOS 7.1 server. 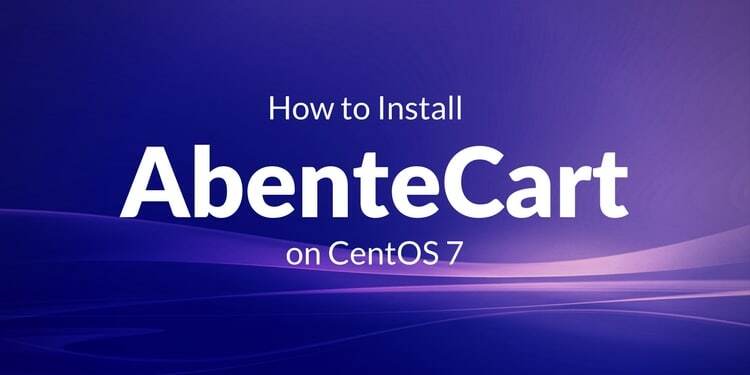 A CentOS 7.1 operating system with minimal installation. 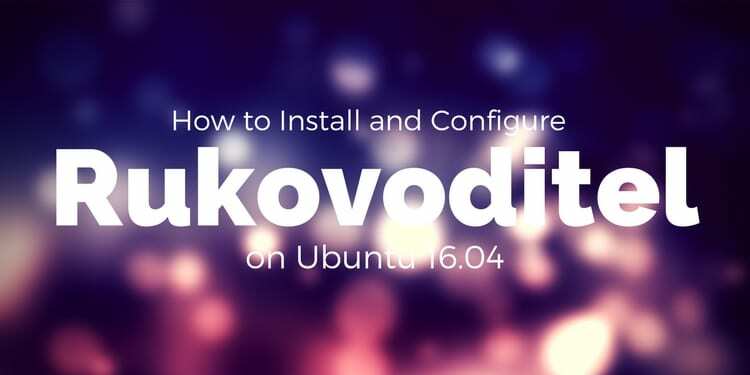 A normal user with sudo privileges. After updating system restart your system. 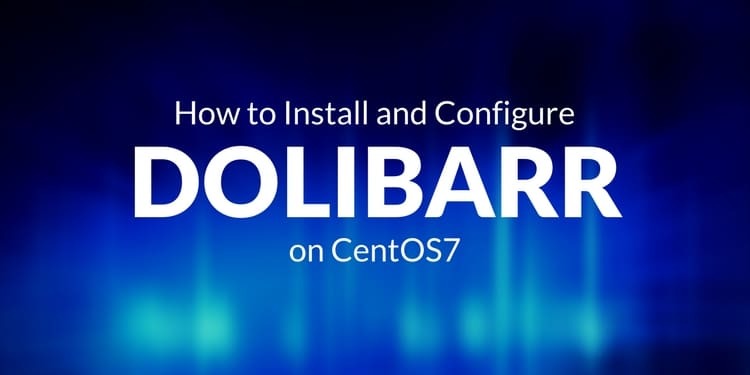 Your MariaDb installation is now secure. Enter your root password when prompt, then create a database user and password for SugarCRM. You can download the latest version of the SugarCRM from their official website. By default SugarCRM runs on port 80, so you will need to allow HTTP on port 80 through firewalld. After configuring firewalld, you can proceed to install SugarCRM through web. Now, start the installation process of SugarCRM through Web browser. Provide the admin username and password as per your requirements and then click on the Next button. 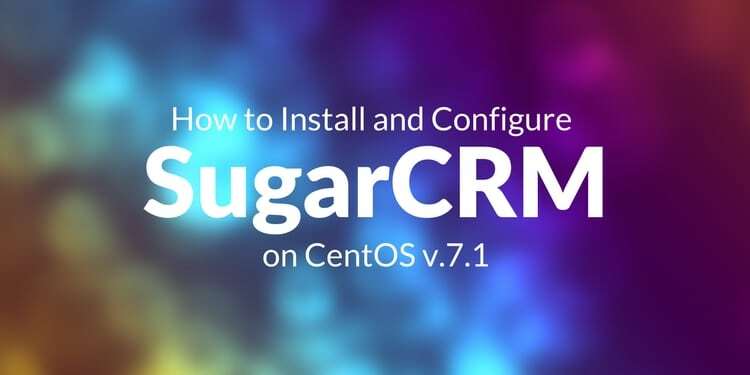 Finally, you have successfully installed SugarCRM on CentOS 7.1 server. You have also setup SugarCRM through your web browser.